The 2-Cell D White Star Flashlight (Black) from Maglite is a rugged, high-intensity incandescent flashlight. It features an anodized aluminum construction that is corrosion, water, and impact resistant, and has a spot to flood adjustable beam with cam action focus. It is powered by 2 D batteries with a runtime of 10 hours. 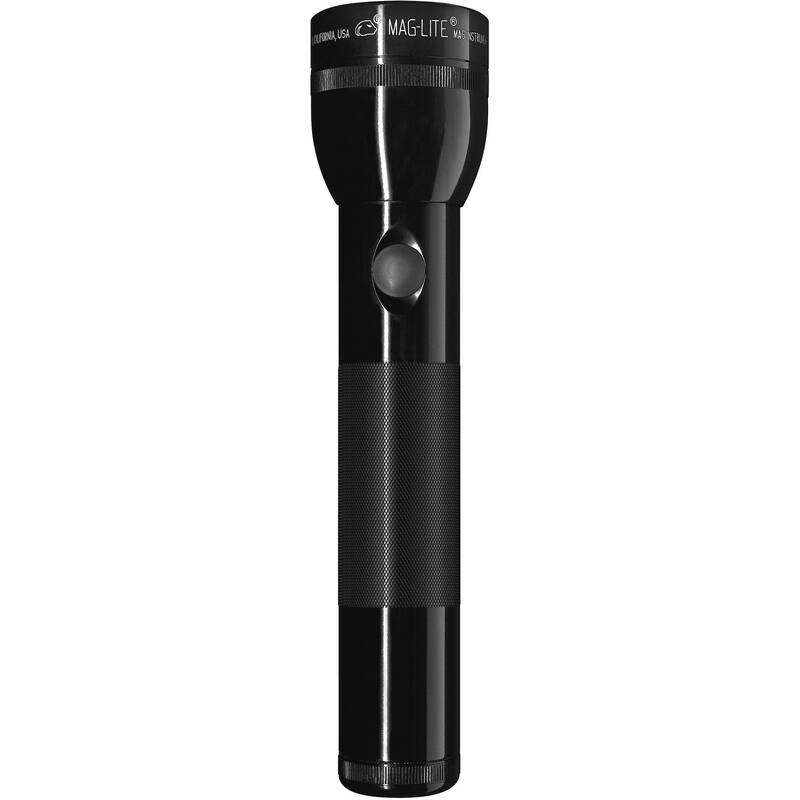 This flashlight is an excellent choice for a combination of rugged durability and the dependability that Maglite is known for. Box Dimensions (LxWxH) 12.6 x 4.8 x 2.25"
2-Cell D White Star Flashlight (Black) is rated 5.0 out of 5 by 1.